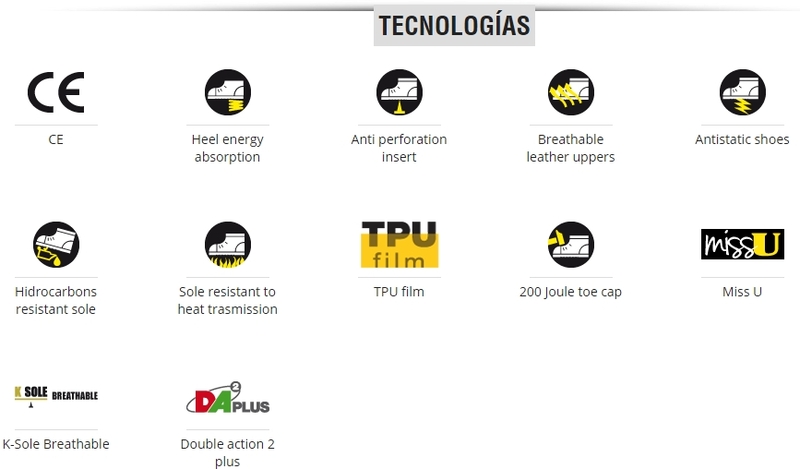 EVA midsole with TPU film. 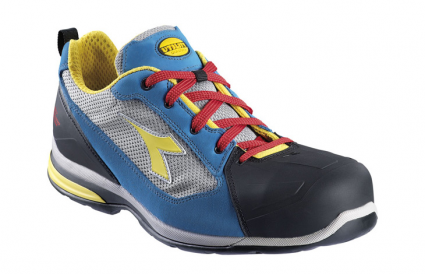 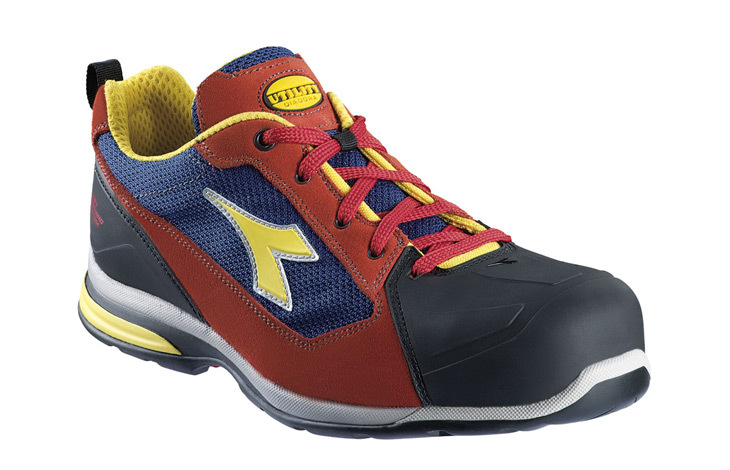 Nitrile rubber outsole with NET BREATHING SYSTEM technology. 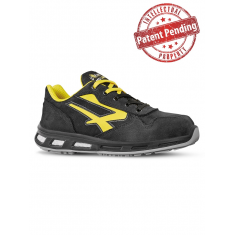 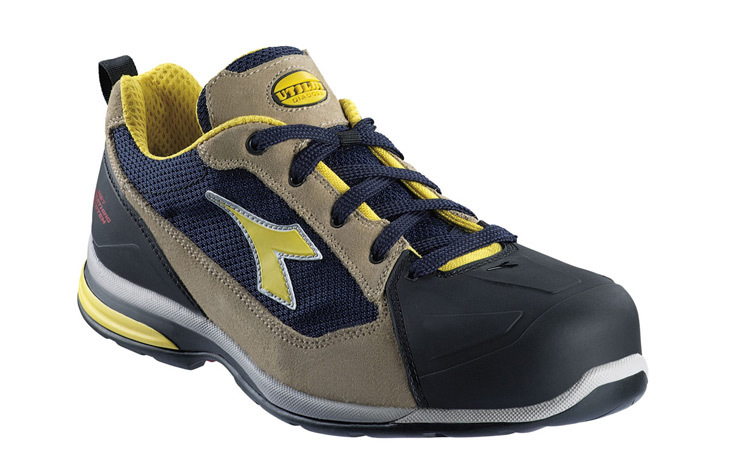 S1P Mesh and suede calf low shoe, aluminium toe cap width 10, 200J, penetration resistant breathable K-sole, removable thermoformed ergonomic insole guaranteeing optimum breathability thanks to activated carbons and antibacterial properties.